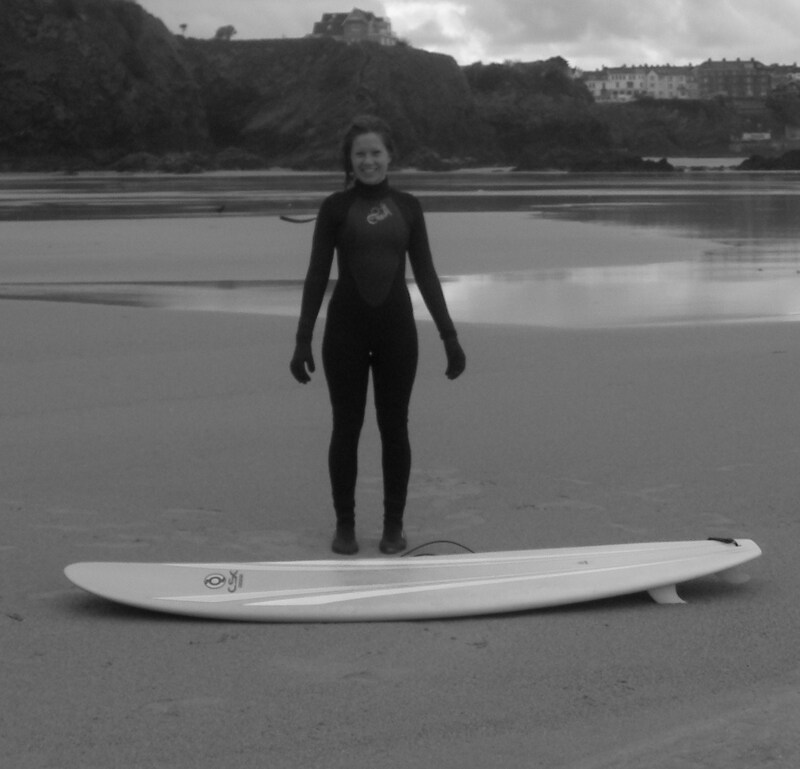 Because I am a fool I went surfing in January. Yes really. We have also been eating at 15 (as in the Jamie Oliver food place). It was quite splendid. Except the big olive things in the insalata. Not sure about those. I would however, recommend all the rest of the food AND the wine package where you get a different glass with each of the 5 courses. Pleasantly full and v v drunk. But this is me fresh out of the ocean. 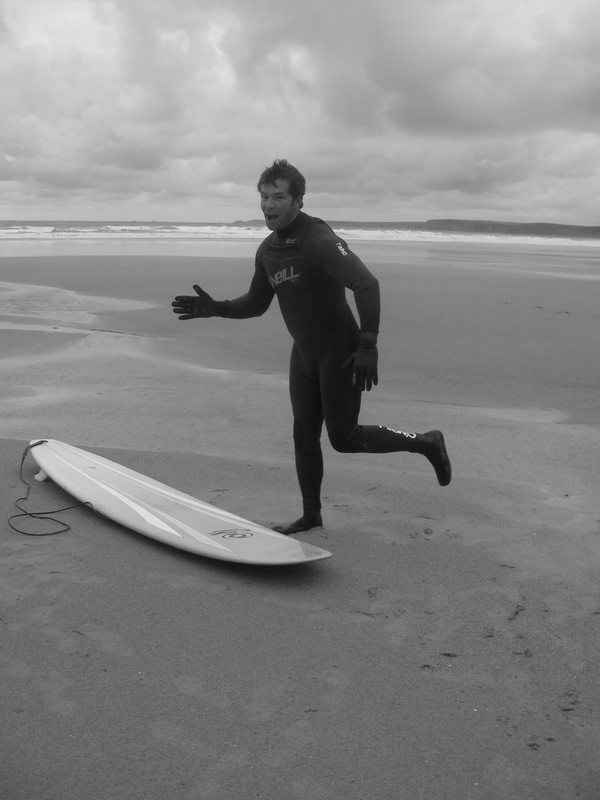 surfingpaul.jpg And this is my beloved.